Nearing Possession! Only Few Units Left! 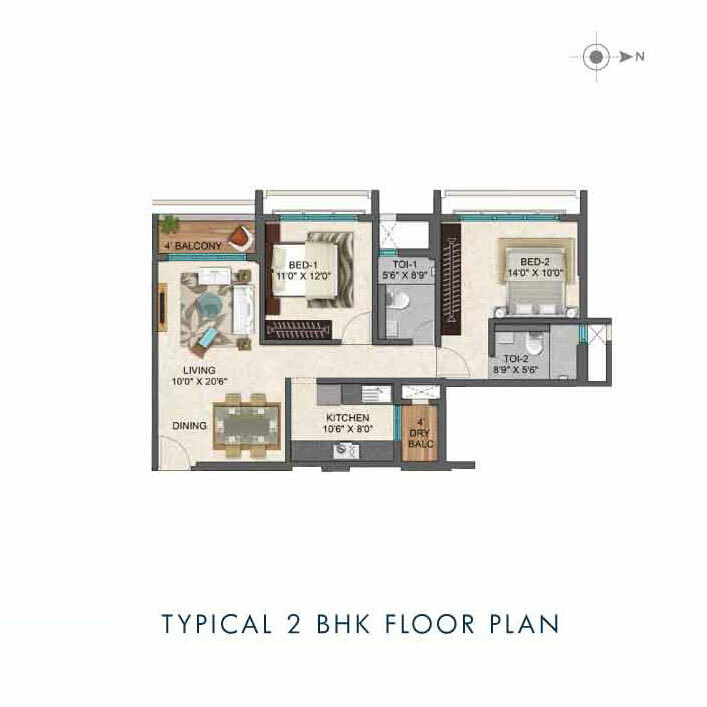 Spacious 2 & 3 BHK homes in the glittering heart of Mumbai's suburb Andheri West. 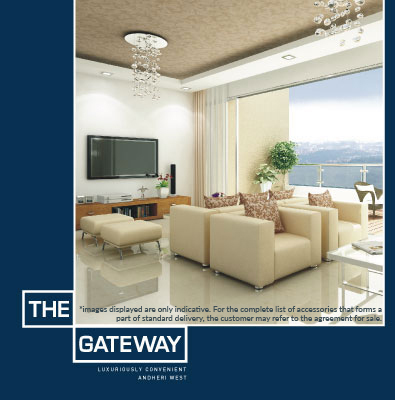 The Gateway is just private enough to avoid the hubbub yet close enough to make the most of the energy that Andheri exudes. Deserves a Luxuriously convenient offer. Azad Nagar metro station, Andheri west, mumbai. 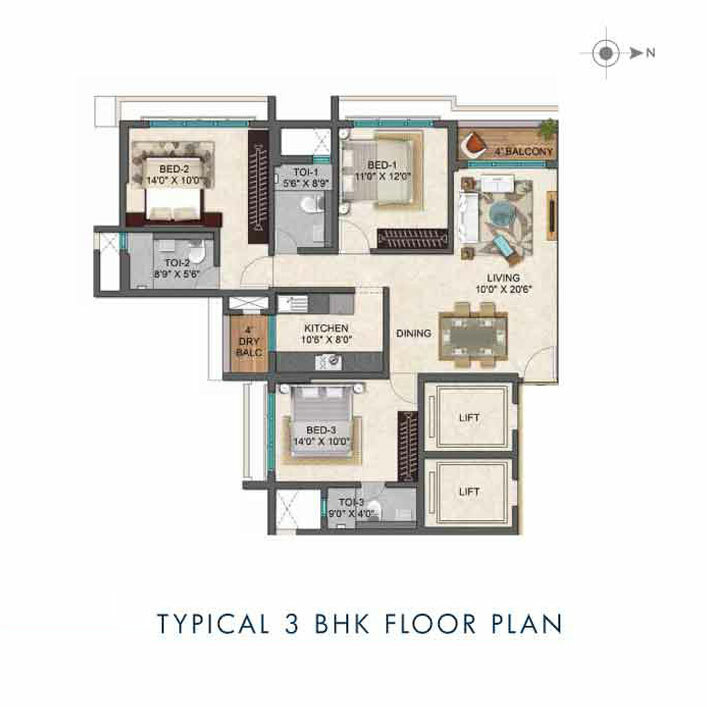 **Inclusive of stamp duty and registration charges. as per applicable rule and regulations. the allottee must refer the agreement of sale for actual details. 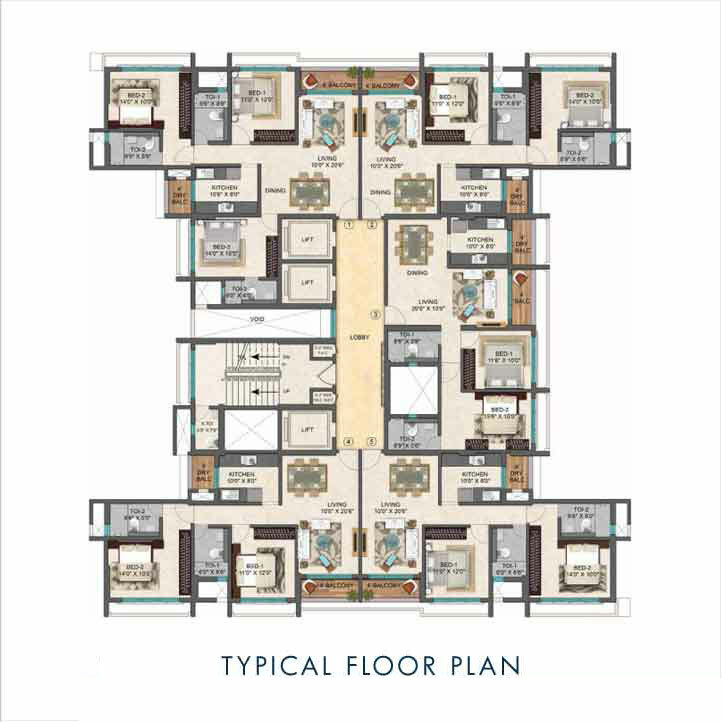 A LIFE OF LUXURY INTRICATELY WOVEN TOGETHER WITH A LIFE FULL OF CONVENIENCES. 777 Ceaser Road, Dattaguru Nagar. For over fifty five years, V RAHEJA has led the evolution of Indian real estate development practices while building homes, hospitals, schools, offices, IT parks, malls and hotels across the country. 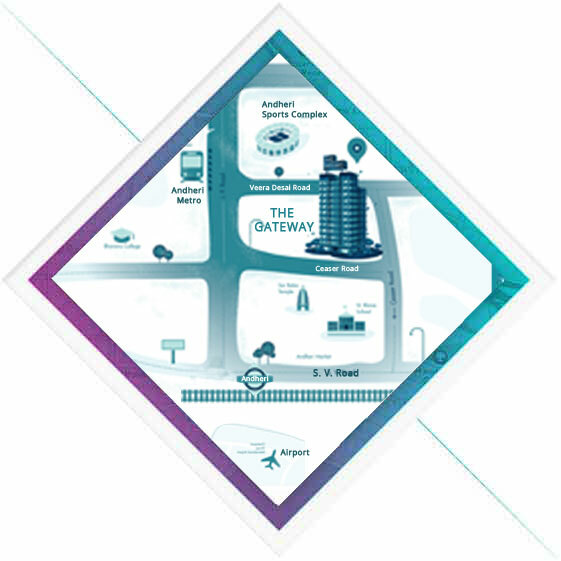 Since its inception in 1952, the Raheja brand has been synonymous with quality, value, transparency and contemporary real estate design. 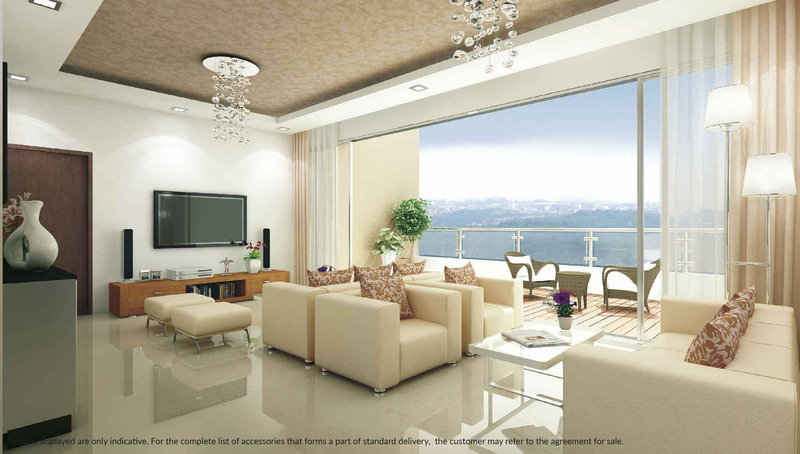 OZONE GROUP is one of the largest developers in South India, with a presence in Bangalore, Chennai and Goa. After sterling performances in these cities, the trendsetting MIRABILIS project is their foray into the country's financial capital, Mumbai. In just 11 years they have prove d that youth and ambition and sincerity is just as potent as 50+ years of experience.